Home Motivation	Creative Pause~The Poetry Writing of Brother Jesse…..who would have known? Creative Pause~The Poetry Writing of Brother Jesse…..who would have known? Below is a verse from the spoken word song I did as part of the group Poetic Nation, which compromised of members from Muhammad Mosque No. 45. My stage name is AdJAYcent. The song is titled “Creativity”, and we had to write a verse using the names of all of the other members in it. Their names are in bold. 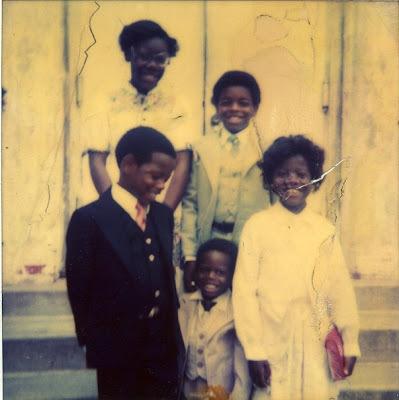 Let me know what you think and I will be presenting more of these during my upcoming exhibit “The Return of the Renaissance Brother”….and yes that is me in the middle of this old school photo!! Same smile. What Does Being Overweight Say About Your Health? Rocking BJBlog Believers Edition sneakers on the basketball court in D.C.!